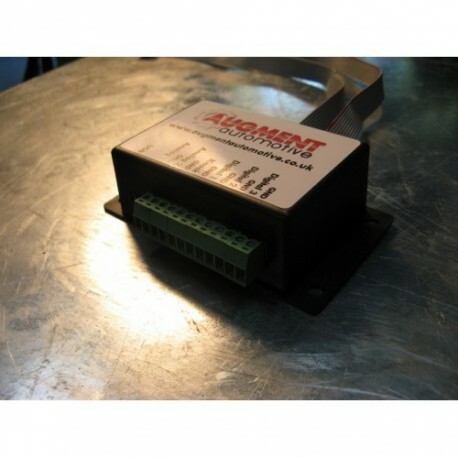 Augment Automotive AugTronic Breakout box. 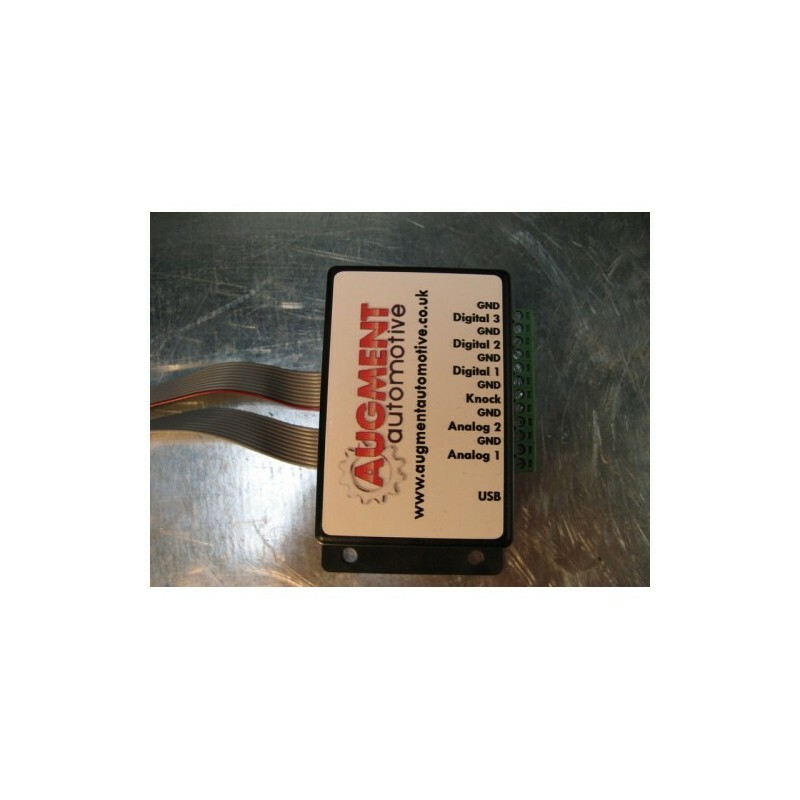 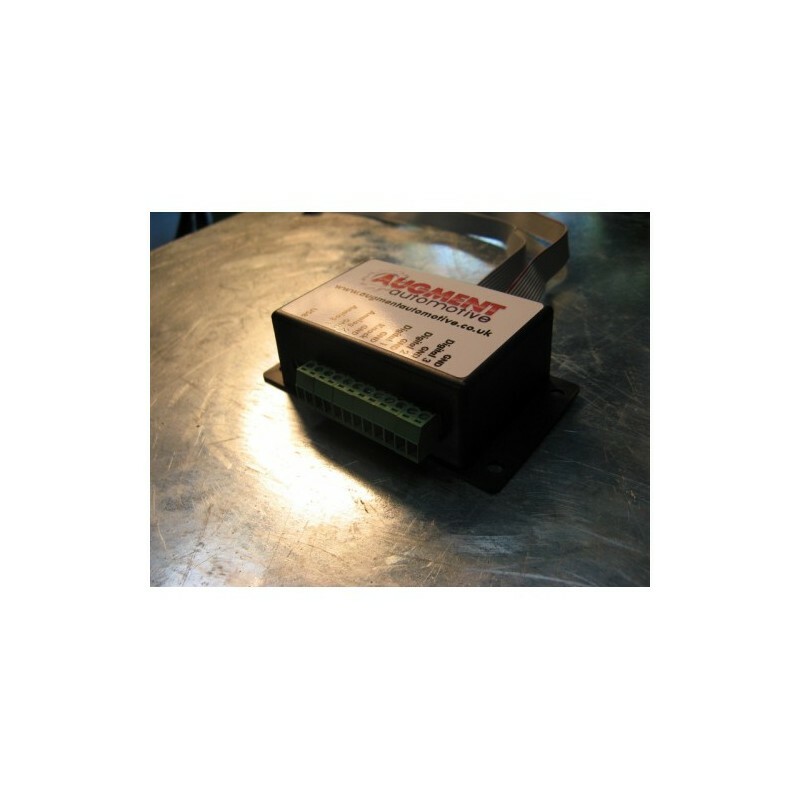 This allows connection of phones, laptops and tuning aids such as wideband air fuel sensors and knock detection equipment to an AugTonic ECU. 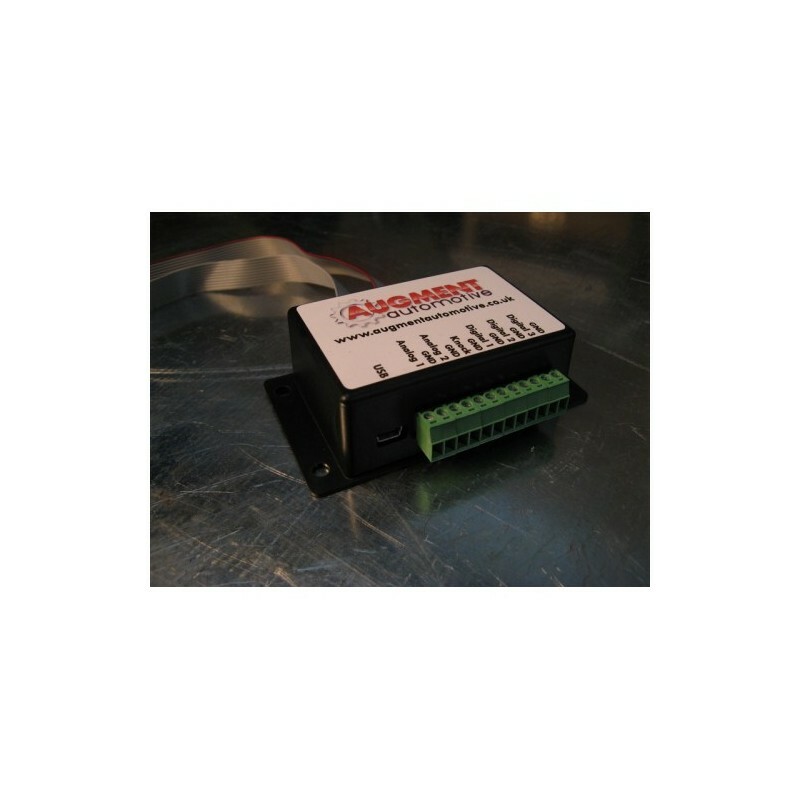 A bluetooth module is be installed for wireless connection to mobile phones and laptops.